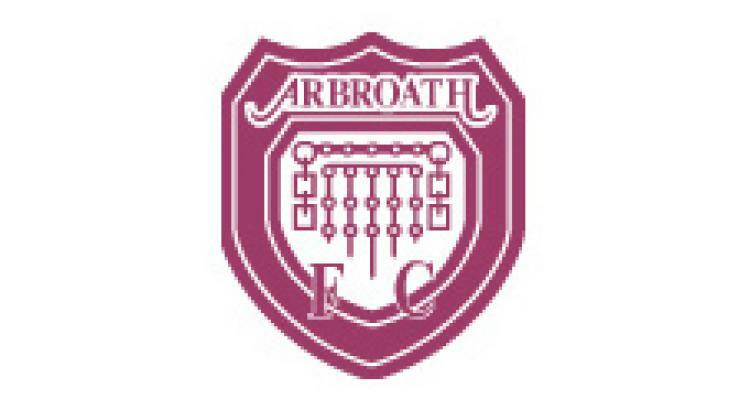 Arbroath V Brechin - view commentary, squad, and statistics of the game live. Arbroath are without six players for the visit of Brechin City. Ricky Little (foot), Alan Cook (ankle), Darren Smith (illness), Alex Keddie (back) and Connor Birse (knee) all join the banned Colin Hamilton in missing out. Player/manager Paul Sheerin, who is working on bringing in a striker on loan from a Premiership side to help bolster his numbers, said: "This is the first of eight derbies we play this season and we are looking forward to it despite being low on bodies. "Brechin are a really good team going forward and we need to match that as it is time for us to start winning games at home." Brechin head across Angus without winger Derek Carcary who has a hamstring problem, however skipper Ewan Moyes could be included after his knee injury improved. Manager Ray McKinnon has targeted a hat-trick of win. "We started the season slowly as we gelled as a team but there have been good signs recently," he said. "We have had two good performances and wins over East Fife and Forfar and I want to make that three in a row. "Arbroath are a good side that went to Dunfermline and won recently. These derby games are always hard encounters and we will need to play well to get that third win. "